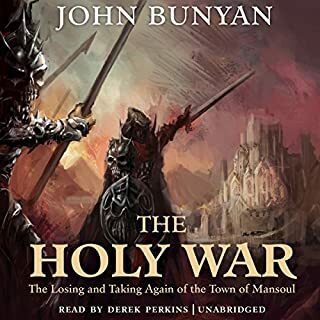 The Holy War tells the story of Mansoul, a utopia built to exalt the greatness and honor of its creator and leader, King Shaddai. However, when the wicked Diabolus, a former high servant of Shaddai's and the king of the blacks, assaults Mansoul, the town forgets its benevolent king and falls under his iniquitous rule. With the citizens of his beloved city lost to sin and vice, Shaddai sends his son, Prince Emmanuel, to deliver them from Diabolus' tyranny. Possibly the best narrator I've heard. Really takes your mind to another world. Very highly recommended. Very pleased with this Purchase. I cannot imagine a narrator doing a better job. 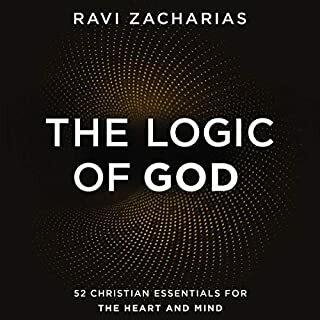 Buy this book and audiobook. I think the kindle book was free. Loved every minute of both of these stories. What a beautiful allegory. I loved the narrator. He made what could have been a hard to listen to story (because of the old style English) exciting. My 4 children 11, 10, 8, and 6 have all enjoyed listening to this story. But I prepped them for it. I read them a children's version called Dangerous Journey and explained it to them. The children's version also had some beautiful pictures with it. 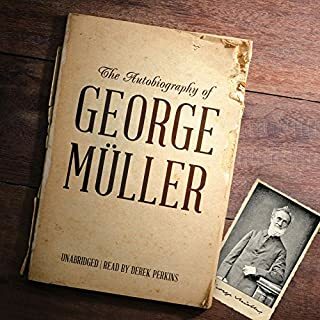 Having had this introduction they had no problem listening to this unabridged version. The symbolism is rich and powerful. Highly recommended to all. This book is definitely Spirit lead, characterizing all of the forces we face each and every day as persons and with their own dialogue. You have to appreciate the Old English, and in a short while you adjust to it and come to admire the way it flows. The performance is one of the best I've heard (David Shaw-Parker). Both book and performance are at that top level quality that is just not possible of every book. Thank you Jesus for it. 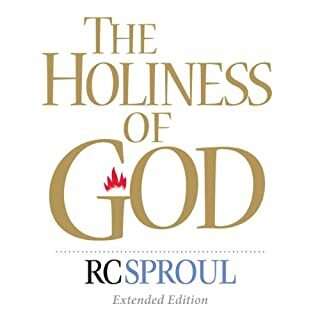 An encouraging book to read, although I think I would need to read it many more times to really grasp it well. What made the experience of listening to The Pilgrim's Progress the most enjoyable? What was one of the most memorable moments of The Pilgrim's Progress? When I realized the man was walking through life with all the players of becoming a Christian and that was his name. Which character – as performed by David Shaw-Parker – was your favorite? I am glad I came upon this book. John Bunyan's insights into how crafty the human psyche can be are timeless and teachable. It is a classic for reason! 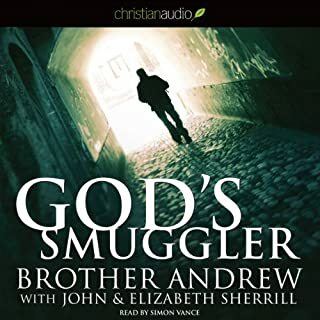 This narrator will keep you lost in the drama of the story. Takes about 13 hours of listening. Syncs well between my phone, iPad, and laptop. 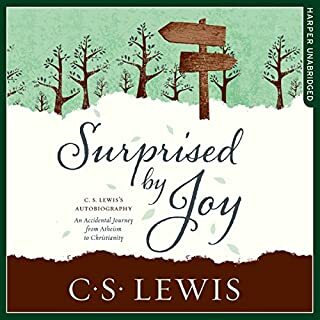 Fantastic book that can help believers in the 21st C understand that our struggles in the walk of faith are not unique to our generation, rather it has always been the same lonesome yet joyful journey. If I purchased a Shakespeare audio book, I would expect a VERBATIM reading of the written classic. 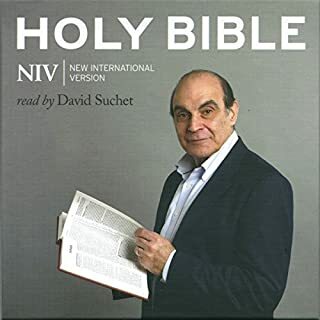 My ONLY complaint with this audio book is that it IS NOT verbatim. A few words have been altered from the written text. I do not understand WHY ANYONE would tamper with a classic. Don't change EVEN A WORD. I enjoy the narration. 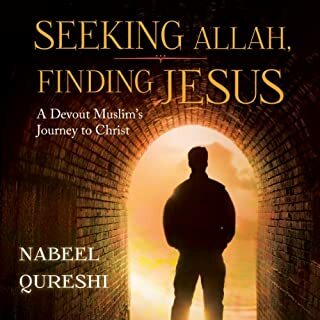 The story is a MUST HAVE for every Christian home. 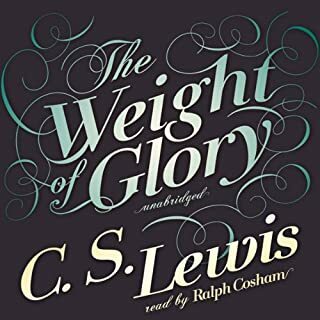 I did not & will not ask for a refund as the changes in the audio book are minor but I WOULD hope that in the future, a CLASSIC BOOK that is produced as an audio book and presented as UNABRIDGED would also carry some mark to denote the written and oral words mirror each other or that they do not. What other book might you compare The Pilgrim's Progress to and why? I'm not sure that you could compare this work with any other work. Perhaps Milton's great classic "Paradise Lost" would be the closest and first obvious work that comes to mind. 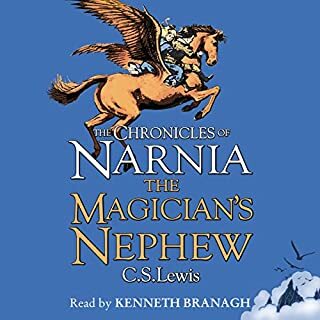 Mr. David Shaw-Parker, in my humble opinion, is AN EXCELLENT choice to have performed the narration of this classic tale. I would have given him MORE than 5 stars if that were an option. Do you think The Pilgrim's Progress needs a follow-up book? Why or why not? Absolutely not. Don't tamper with a good thing. Keep the classics PURE...don't change EVEN A WORD in the written or oral performance of a classic. 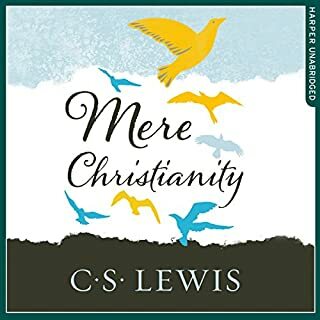 Where does The Pilgrim's Progress rank among all the audiobooks you’ve listened to so far? Beautifully spoken. Engaging. 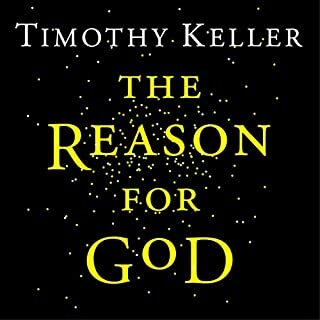 Good way to learn about working out your salvation to get into the Kingdom of God and eternal life. The reality of it's meaning touched my heart. 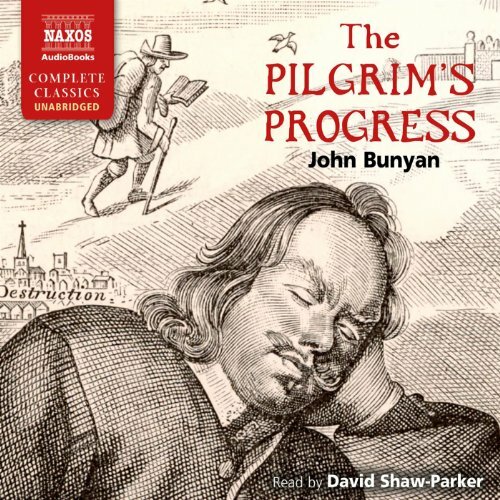 Would you consider the audio edition of The Pilgrim's Progress to be better than the print version? Some can not understand the written word as well as the spoken word. What other book might you compare The Pilgrim's Progress to, and why? David Copperfield. Hardship and Deliverence. Bunyan was a Great man. Before his Time. This book should be more readily available and promoted . 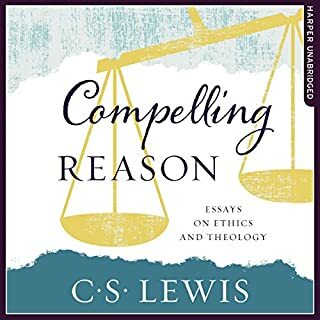 A faith building and encouraging​ account of the Christian life in allegory. 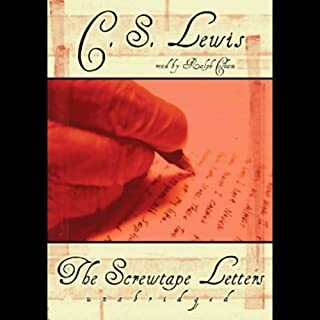 A timeless classic and a must read for all serious Christians who earnestly desire to seek and follow the Lord. Yes, it helped me keep the thread of the story and concentrate. Yes and no. Yes, because it's an amazing book, and no, because it needs reflection periodically. An absolute classic very well read. amazing story and great narrator! Composed by the 2 part of the book, the pilgrimage of Christian and then of Cristiana and their children. 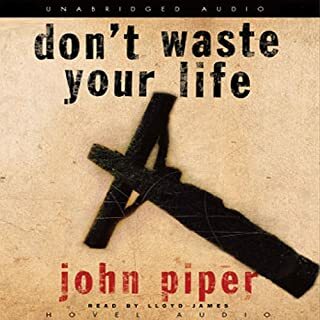 One book that will change your life! Brilliantly read, such a touching story. Wow! To God be the Glory, great things he has done, so Loved he the world that he gave us his son! aside from the Bible this is the best book ever. I so love the ending. 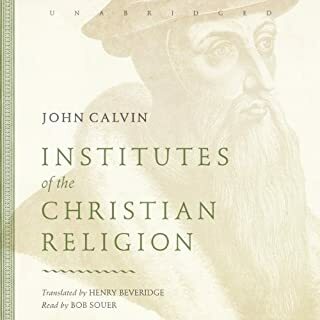 This book is over 300 years old and is current to Christians today as it was then.If your Christian walk has become stale,religion and you think you have "arrived " then think again ,John Bunion was a man who was jailed for over 13 years in all for his commitment to preach the Gospel. 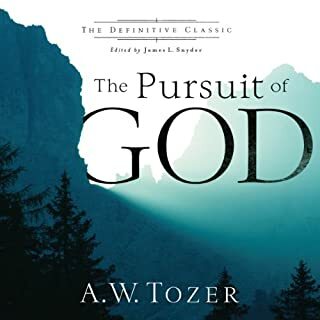 I have learned where i am going wrong through this book ,i have been challenged immensely ,enlightened whole heartedly and can honestly say without a shadow of a doubt only in the first section alone ,has this timeless book brought me back into a relationship with The Lord Jesus Christ ,Come all who are heavy ladened and are wearisome and i shall give you rest . I gave it a good go.. I'm willing to believe that this may be literary genius, but it didn't do a lot for me. It felt like one long sermon and kept sending me to sleep. Some very long sentences of logic that were difficult to follow. I managed to get through 8 hours of it. 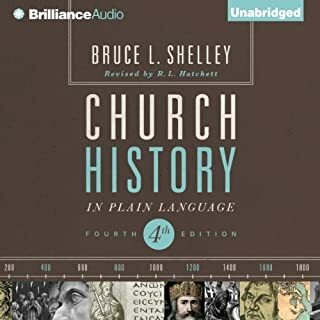 Anyway, it is an important historical work, I researched the historical context before I started and I now know some things I didn't know before, so I guess it was worthwhile. Great narration. David Shaw-Parker just exudes enthusiasm. I've read this a few times and I will read again. Love Pilgrim's Progess. Excellent narration too.